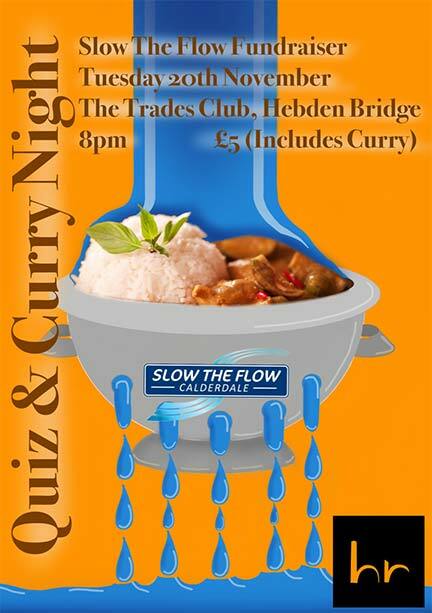 The Mayor of Hebden Royd, Cllr Dr Carol Stow will be hosting a Slow The Flow Calderdale fundraising Quiz Night on Tuesday 20th November at The Trades Club, Hebden Bridge to raise money for their work in the Calder Valley. It will start at 8pm and costs just £5 and includes an excellent quiz and some of the finest food in the Valley. 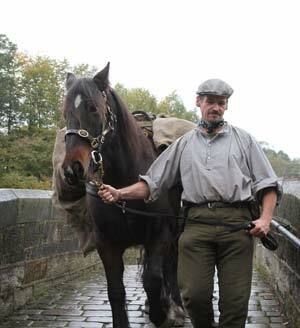 It is hoped to raise lots of money to help to continue to alleviate flood risk in the Calder Valley through Slow The Flow.